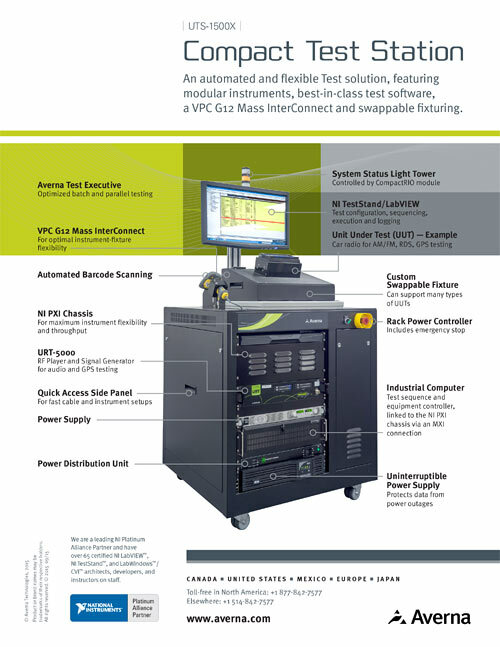 Looking for a powerful, cost-effective test station? One that features best-in-class PXI, a URT-5000 Signal Generator, swappable fixturing and automated scanning/testing? 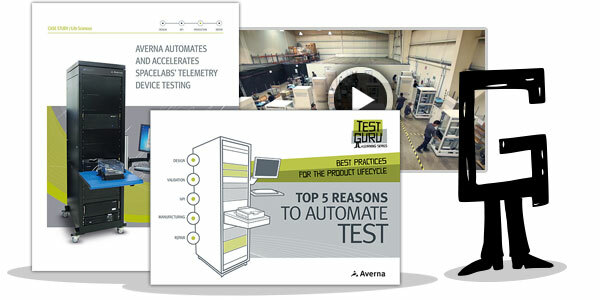 Download this brochure and find out how Averna’s flexible Compact Test System can handle all your current and future test needs.